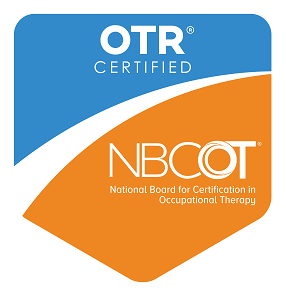 I provide Occupational Therapy (OT) services for infants, toddlers and school-aged children in my OT clinic in Epping, as well as limited spots to treat them in their homes, schools, or daycares. 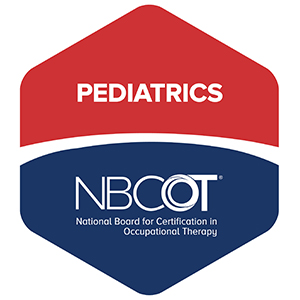 Occupational Therapists address the occupations of children that enable them to learn and develop life skills, including playing, learning and interacting with caregivers and peers. Our scope of practice includes anything that “occupies” a person’s day, such as getting dressed, feeding oneself, climbing a jungle gym, being able to remain seated during a meal, playing with peers and caregivers, and many more tasks. Most of our therapeutic interventions look like play to the untrained eye – this is why kids love OT! © Seacoast Play Works Therapy, P.L.L.C.